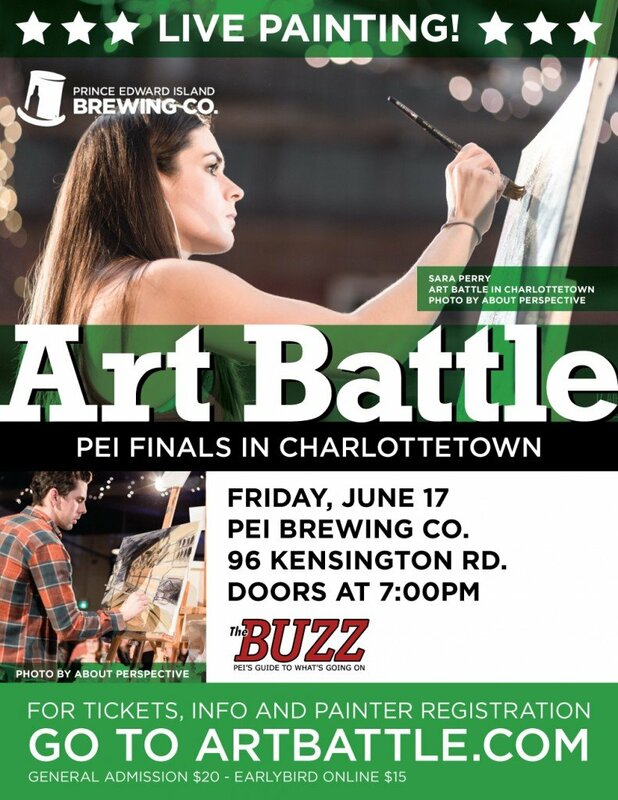 « AB628 – Art Battle Canada visits London, ON! 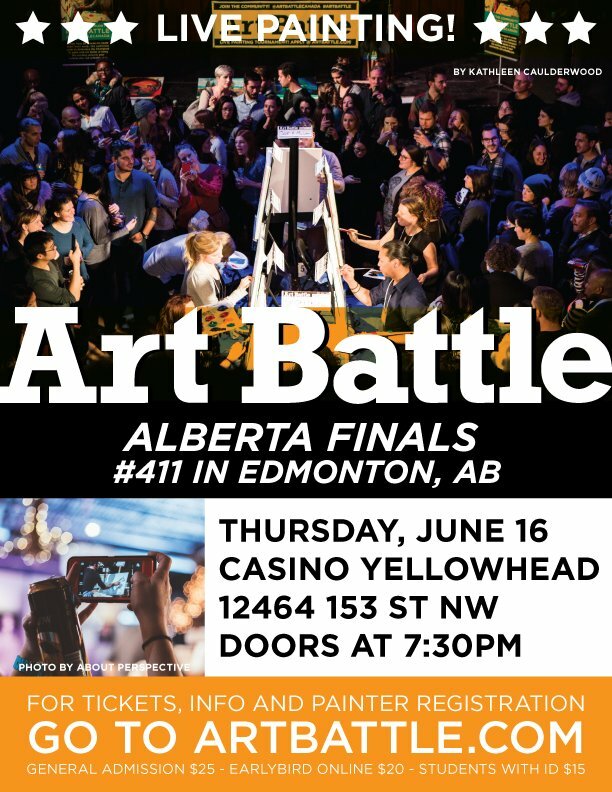 Art Battle Canada is coming to North Vancouver Island! Please join us for the first event in Nanaimo, Friday January 26th! 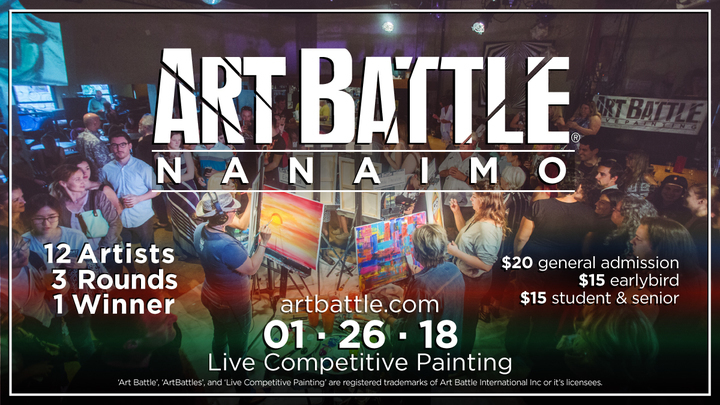 This is a wonderful evening of creativity and community, a live painting tournament showcasing local artists and connecting Nanaimo to towns and cities around the world! 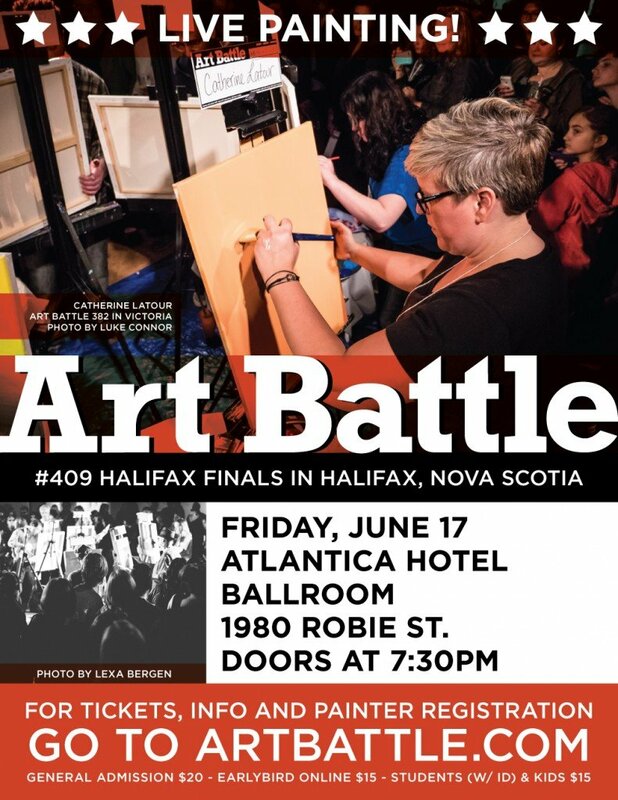 Be a part of the fun as a spectator, or participate as one of the featured artists by applying online at www.artbattle.com Spread the word! The winning painter earns a cash prize and a spot at the Art Battle Regional Finals in Victoria in June! All work created at the event is available by silent auction, a great way to add to or start your original Art collection.